How Do You Mic a Yidaki (Didgeridu)? The Yolngu people of North East Arnhem Land are the cultural owners of the yidaki (known sometimes by the introduced term ‘didgeridu’). Yidaki is a central part of life for the Yolngu, and are used in ceremony and healing. Yidaki is born from the nature and landscape of Arnhem Land itself – they are made from the trunks of eucalyptus trees that have been hollowed out by termites. These trunks are identified by tapping on them, and when the right ‘hollowness’ is detected, the wood is ready to be worked into an instrument. A layer of beeswax is applied to the small end of the yidaki as a mouthpiece. There are multiple cultural and language groups across the Top End that create and use instruments like the yidaki, each with their own words and purposes for it. Usage can be found from Broome in the west, through Western Arnhem Land, to just over the border into Queensland. Since 2011, after the passing of a Manggalili-clan man whose name sounded similar to ‘yiḏaki’, the Yolngu themselves have been referring to the yidaki by the synonym ‘mandapul’, out of respect for the dead. Djalu Gurruwiwi, Yolngu elder and master Yidaki craftsmen and player, has become an international ambassador for the yidaki, and Australian Aboriginal culture. Having had the responsibility for the yidaki instilled in him by his father, Djalu perfected his craft for decades before his work was brought into international prominence in the late 1980s by the band Yothu Yindi. The instruments Yothu Yindi played on their recordings and toured with were all made by Djalu, and his reputation spread internationally as the world’s foremost maker of yidaki, and keeper of their knowledge. 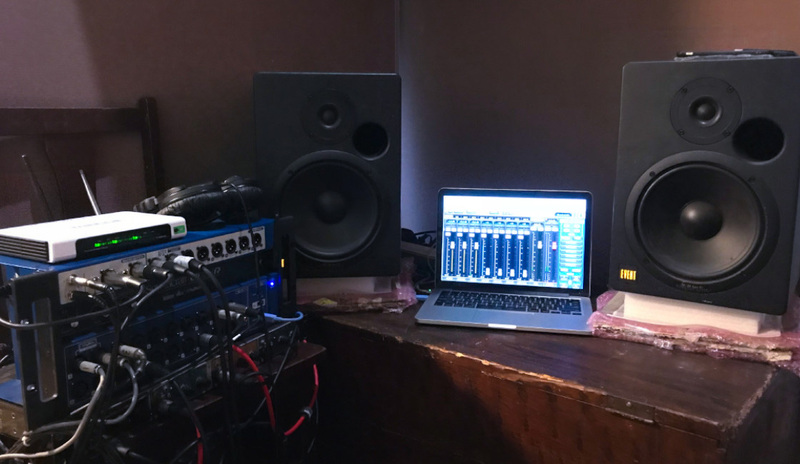 Yidaki produces a wide range of tones, from the deep rumble known in the Yolngu Matha language as “murryun”, which is also used to describe thunder, to the higher pitched, rhythmic tones made by the player vocalising and bringing out harmonics over the fundamental. 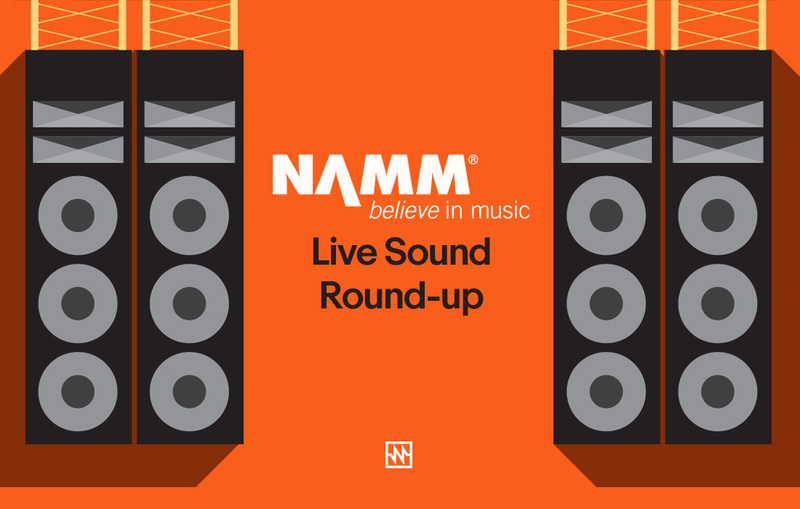 The Yolngu’s ‘hard tongue’ style of playing has been described as the hardest to learn and produces complex rhythms above a drone. 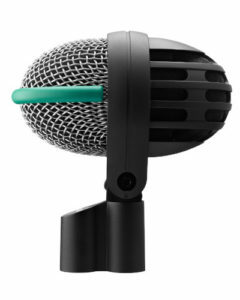 Yidaki produces the best results acoustically when they are played into hard, resonant surfaces. 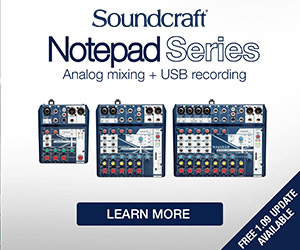 Playing into a soft carpet will dampen a lot of the harmonics, and reduce the complexity of the sound. 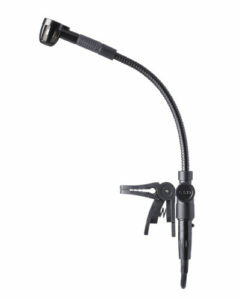 Yidaki can be played standing or seated, with the bell of the instrument usually sitting just off the floor. 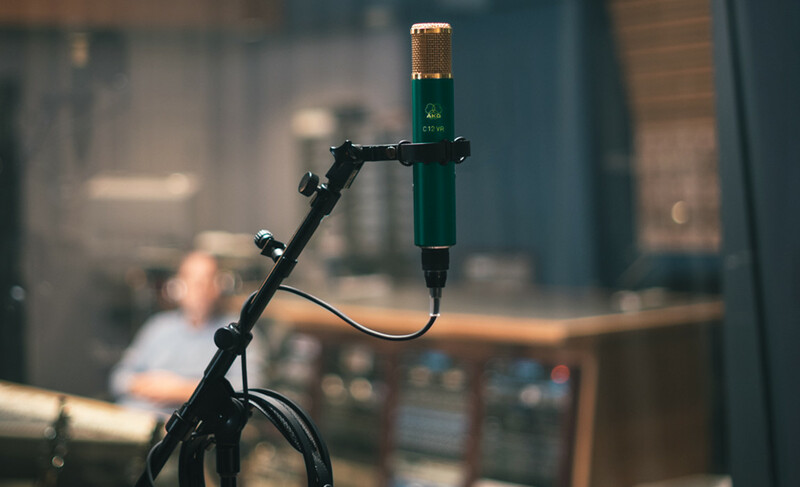 In a studio environment, you’re going to want to record the yidaki in a live, resonant space. 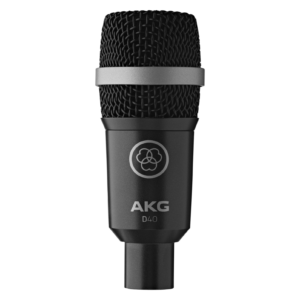 In addition to the instrument itself, you’ll want to capture some room ambience with a high-quality condenser such as an AKG C414 in Omni mode. 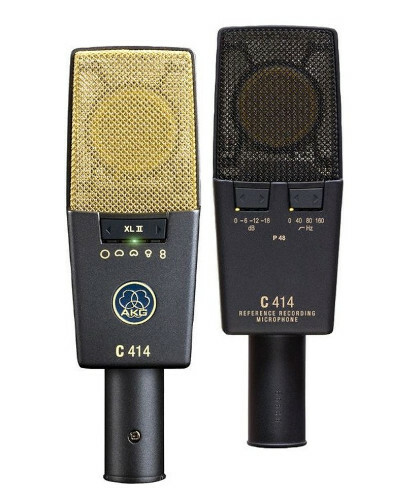 You could also use a C414 on a stand-in cardioid mode near the mouthpiece to capture breath and harmonics. 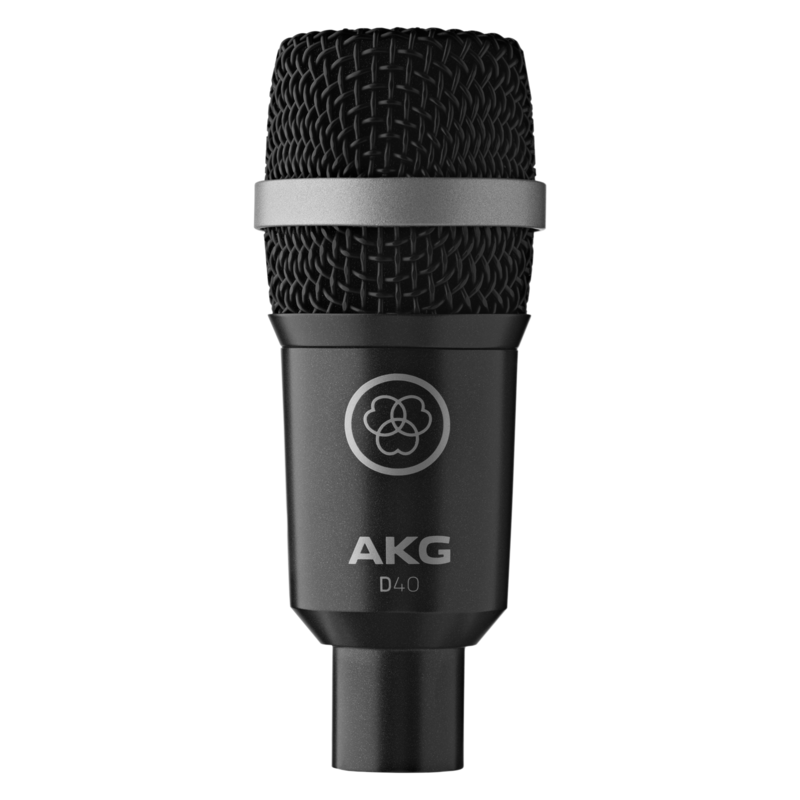 Near the bell opening, try a combination of boundary mics like an AKG PCC160, a kick drum mic like an AKG D112 MKII for the low end, and an AKG D40 dynamic cardioid instrument mic. On stage, you’re going to have to work with the player’s chosen position, and whether or not they’re moving. 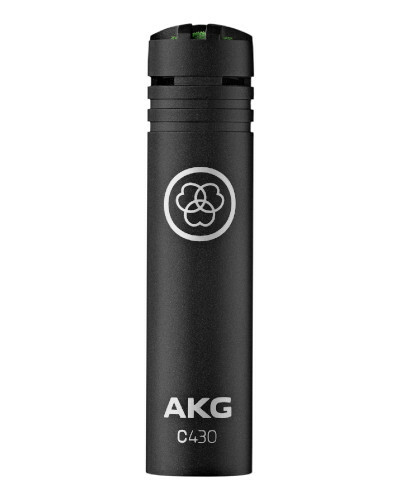 For a player that moves or dances, try a clip-on AKG C519 miniature condenser clipped to the bell, preferably run into a wireless bodypack transmitter. 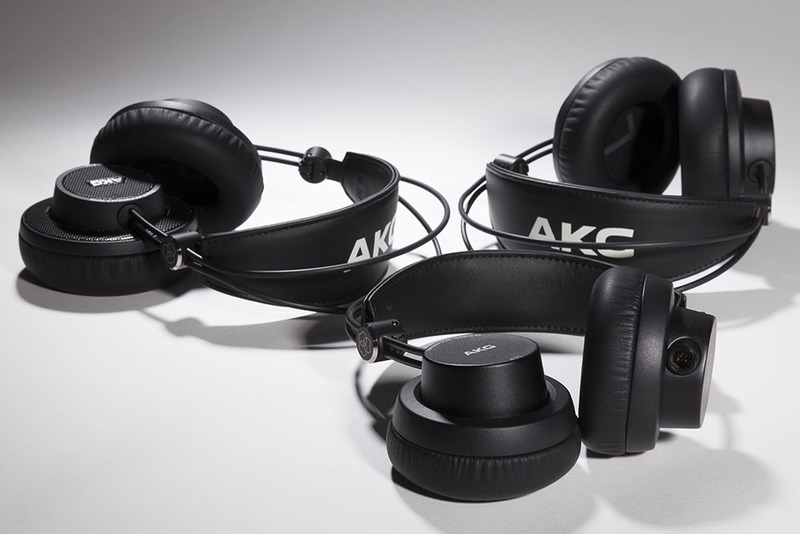 If the player is seated and static, your options are very similar to the studio methods suggested, but you likely won’t have the luxury of using as many microphones. 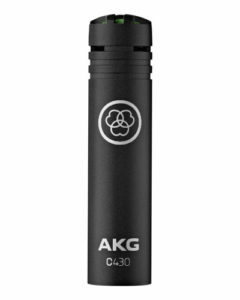 A good compromise is to deploy an AKG C430 miniature condenser near the mouthpiece, and an AKG D112 MKII kick drum mic at the bell, or if two mics are too many, a single AKG D40 at the bell.